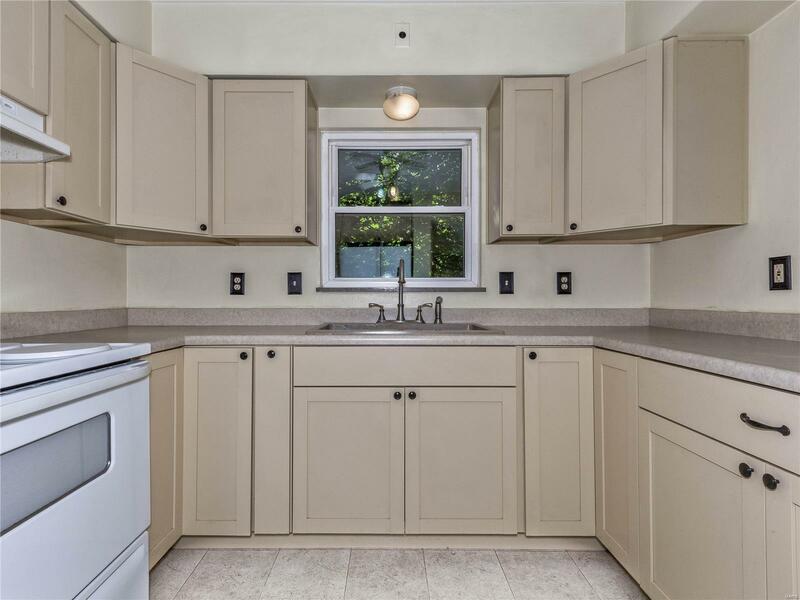 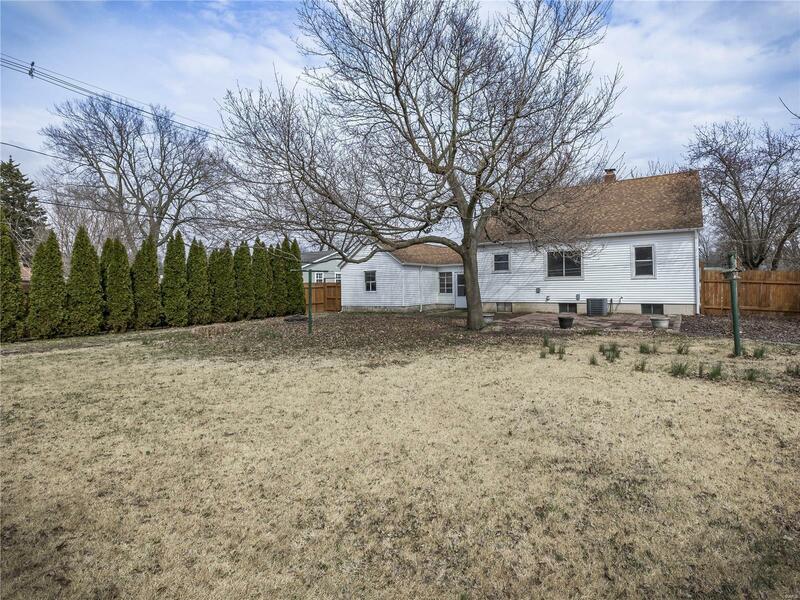 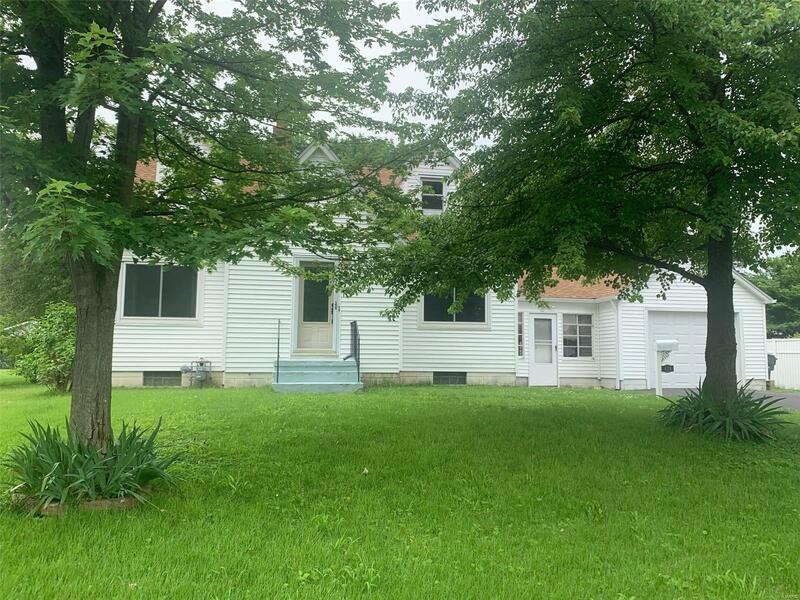 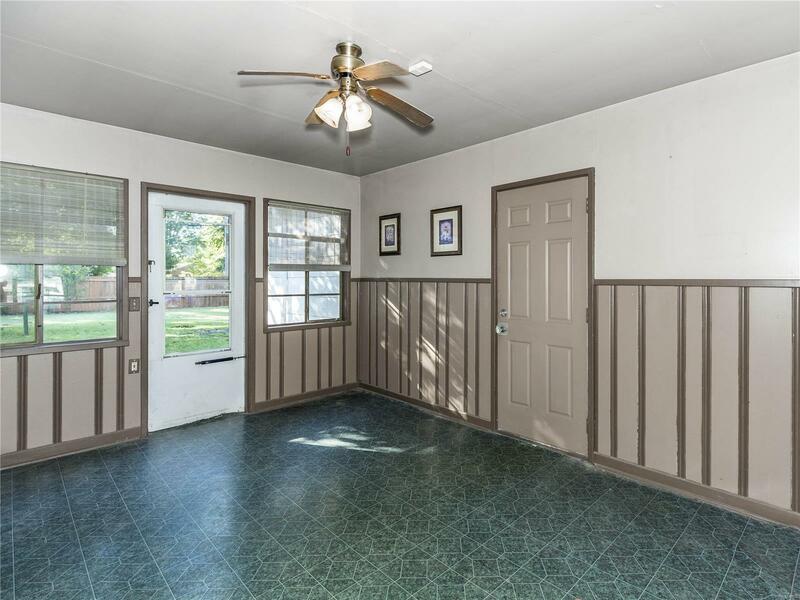 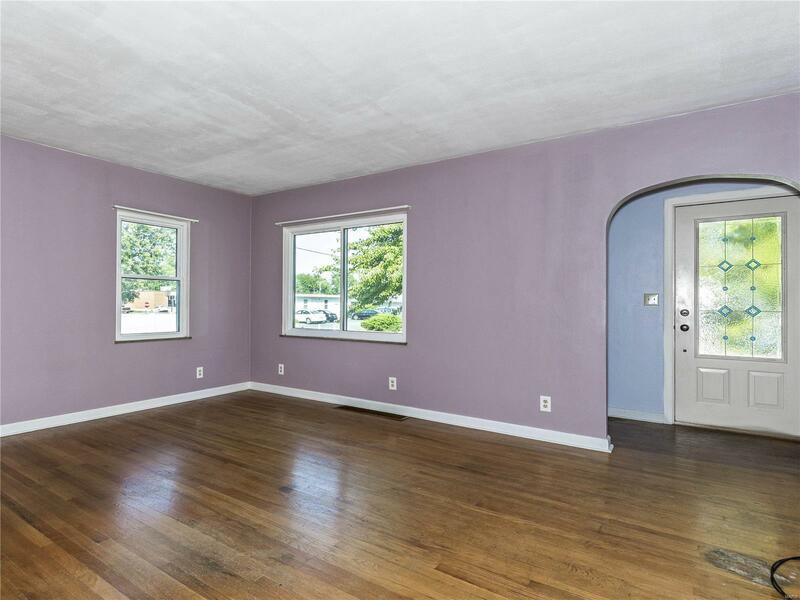 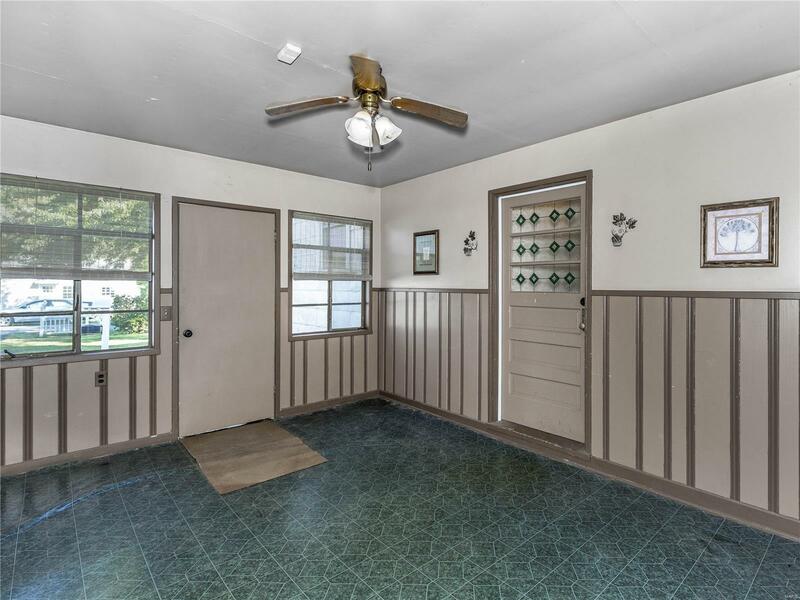 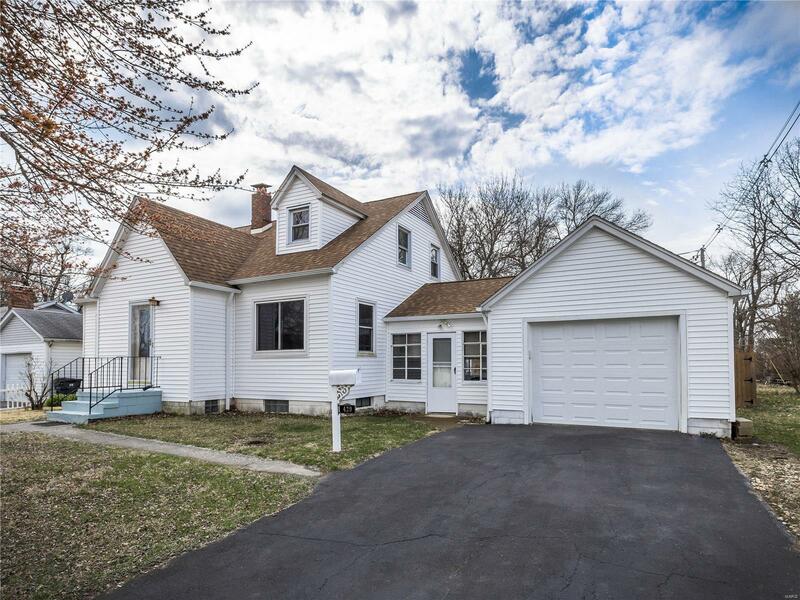 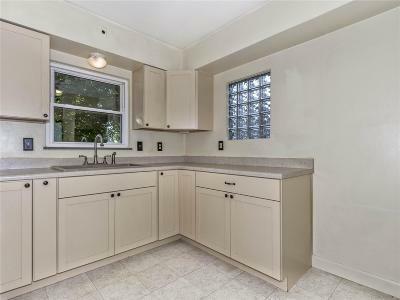 Charming well maintained 1-1/2 story home features 4 bedrooms. 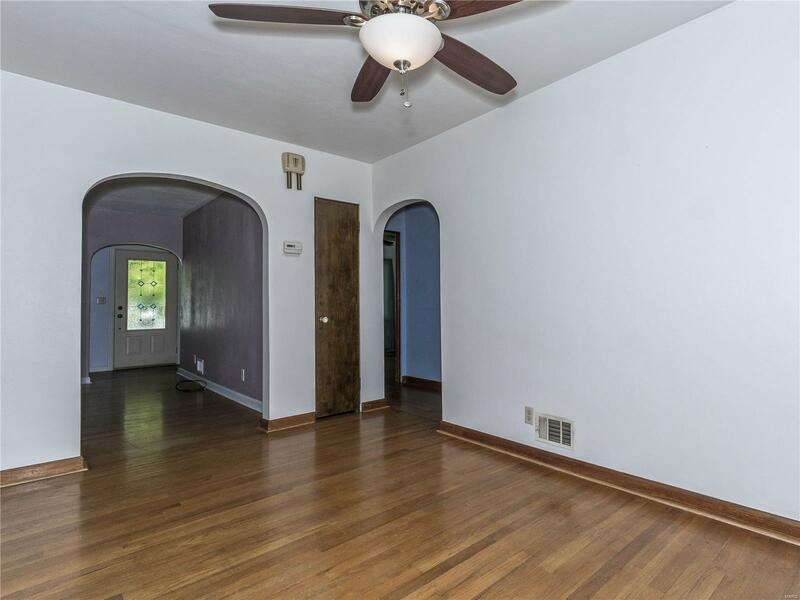 Entry way leads to living room with hardwood floors. 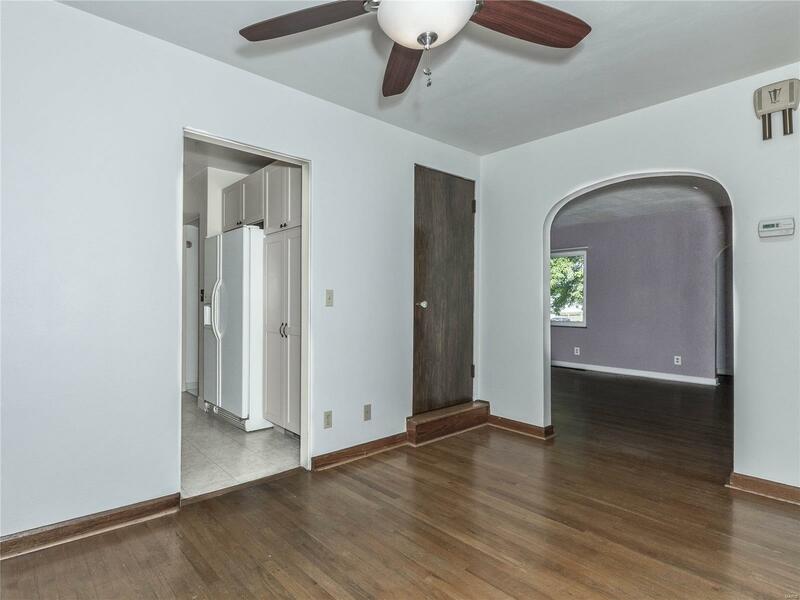 Formal dining room with built-in china cabinet. 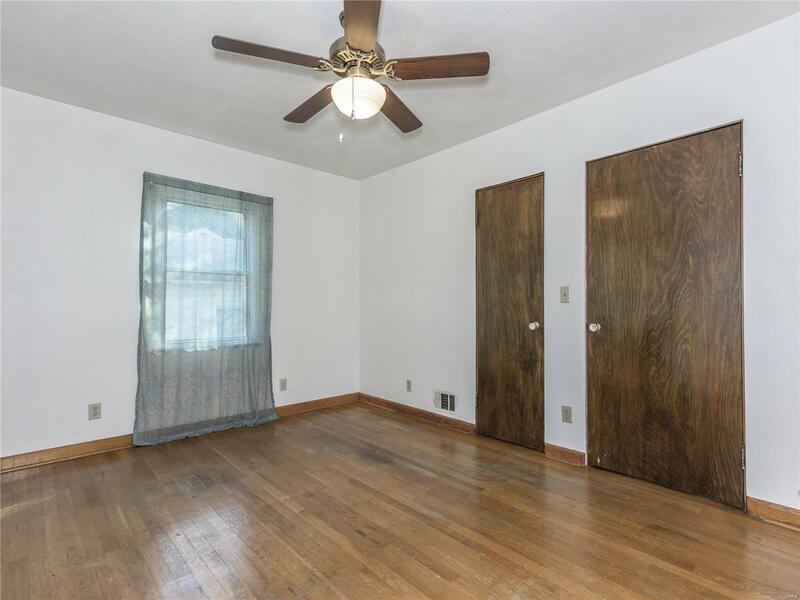 Two main floor bedrooms and two on the second floor. 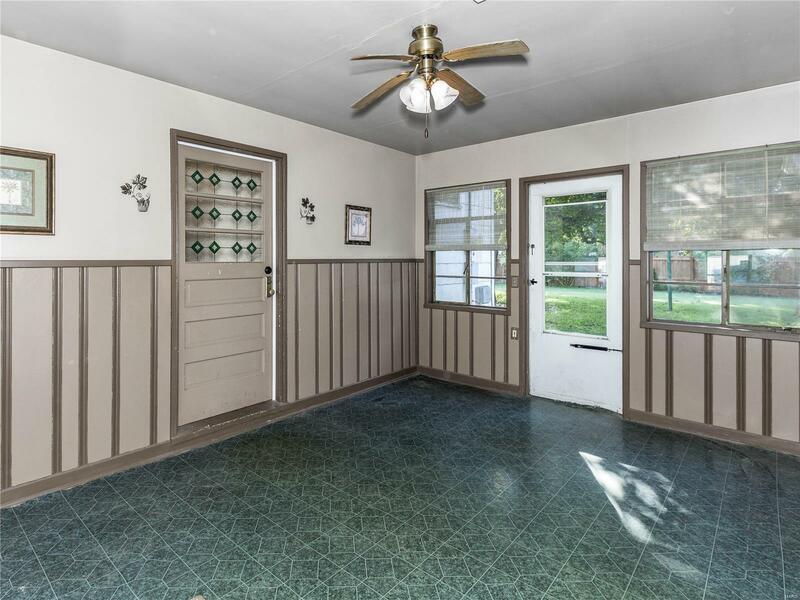 Finished breezeway leads to one car garage. 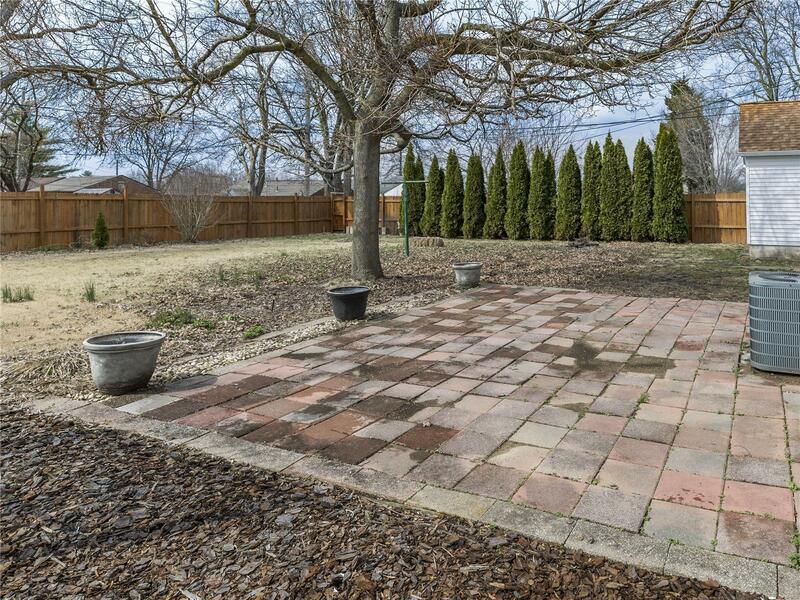 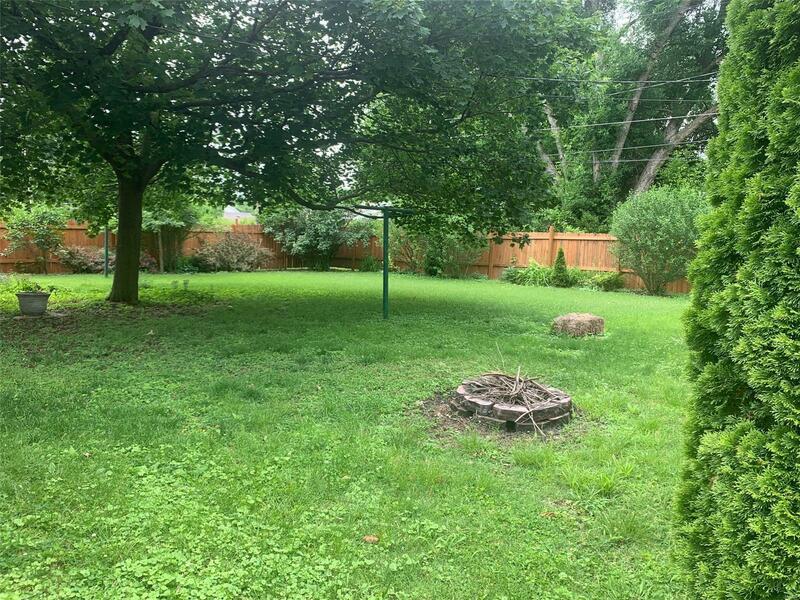 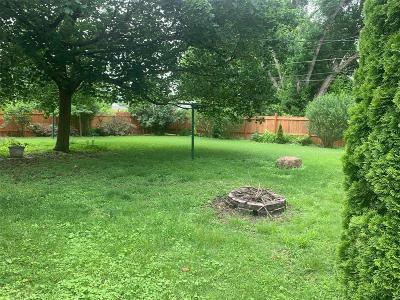 Large backyard is privacy fenced. 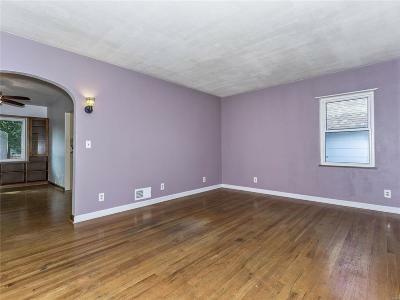 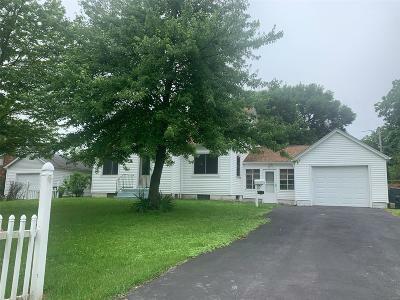 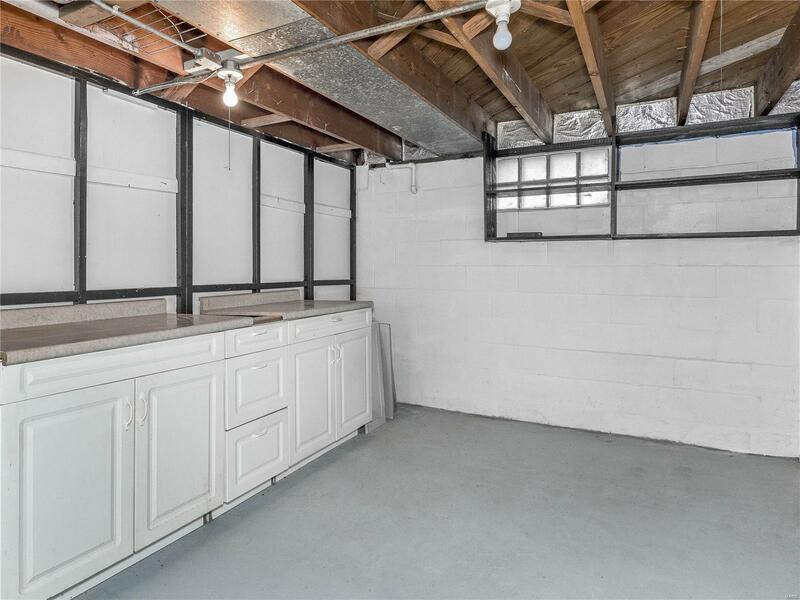 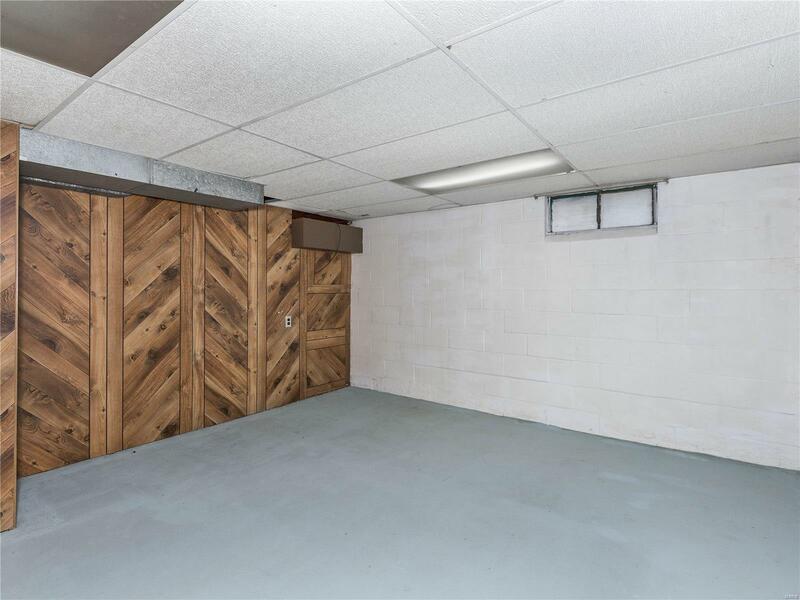 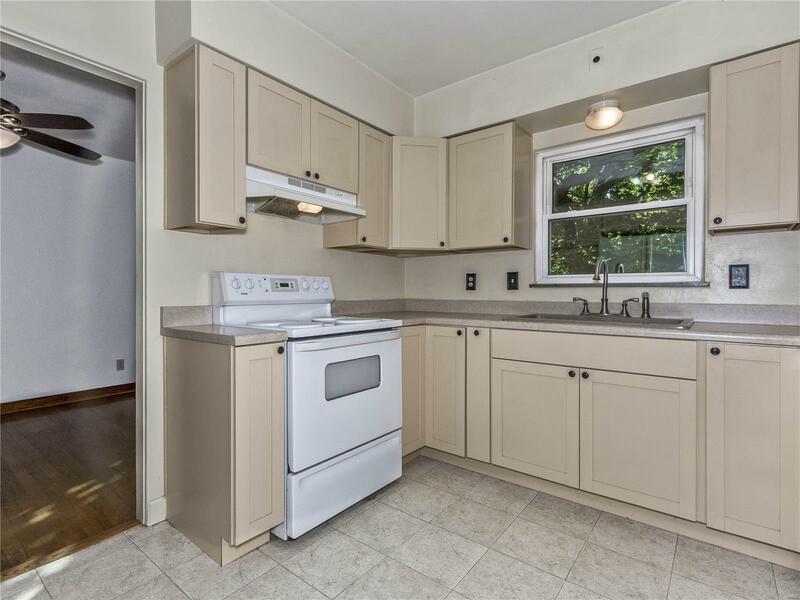 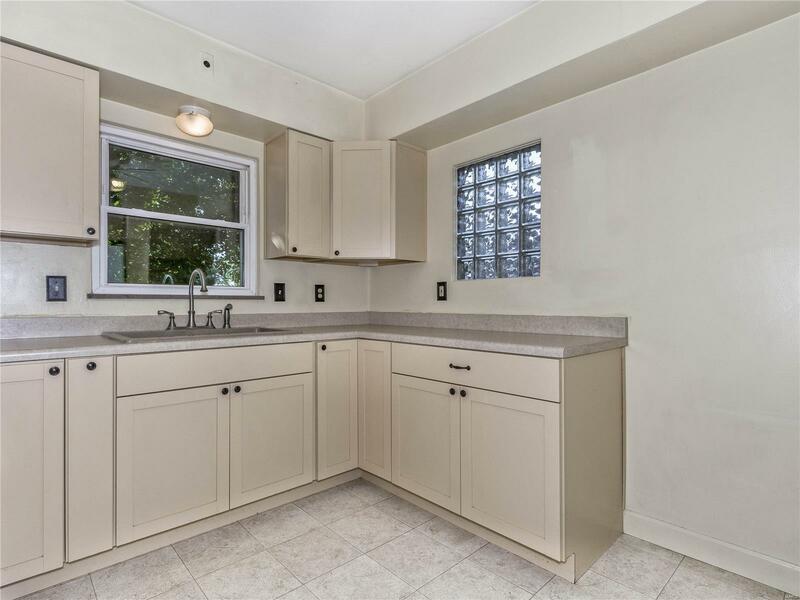 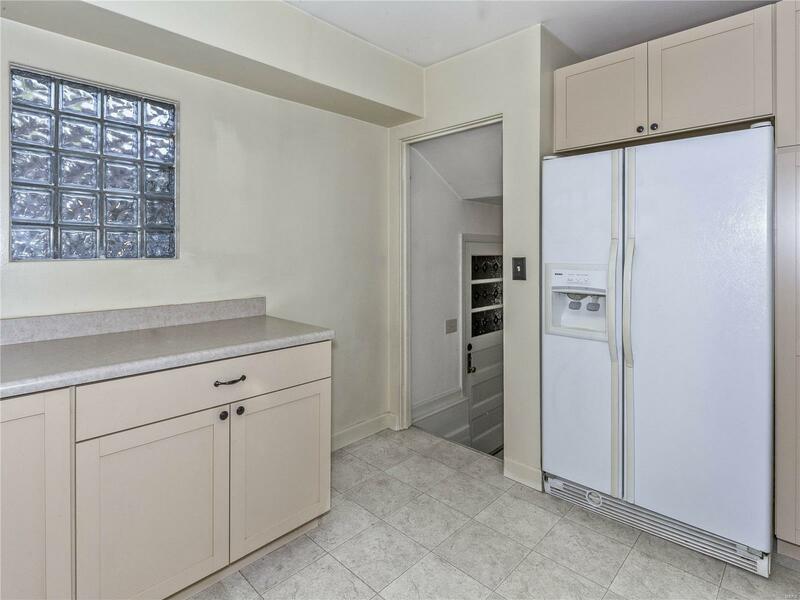 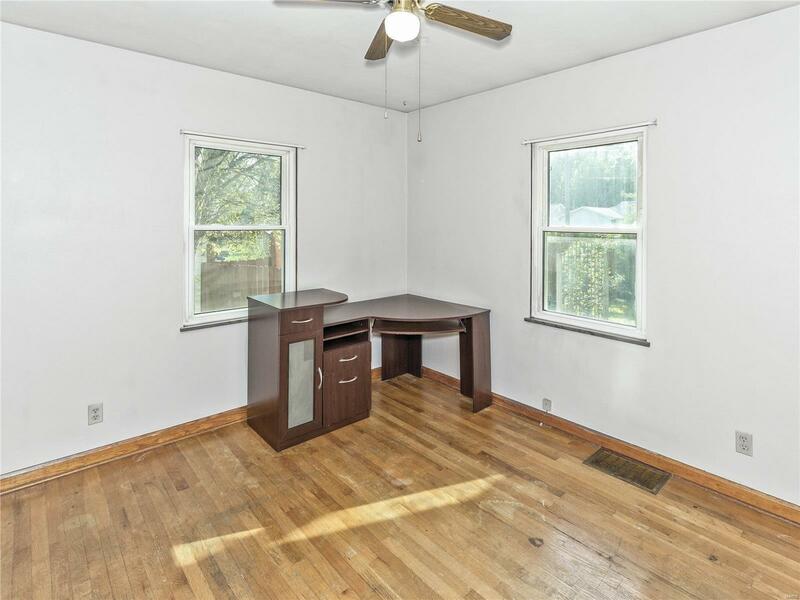 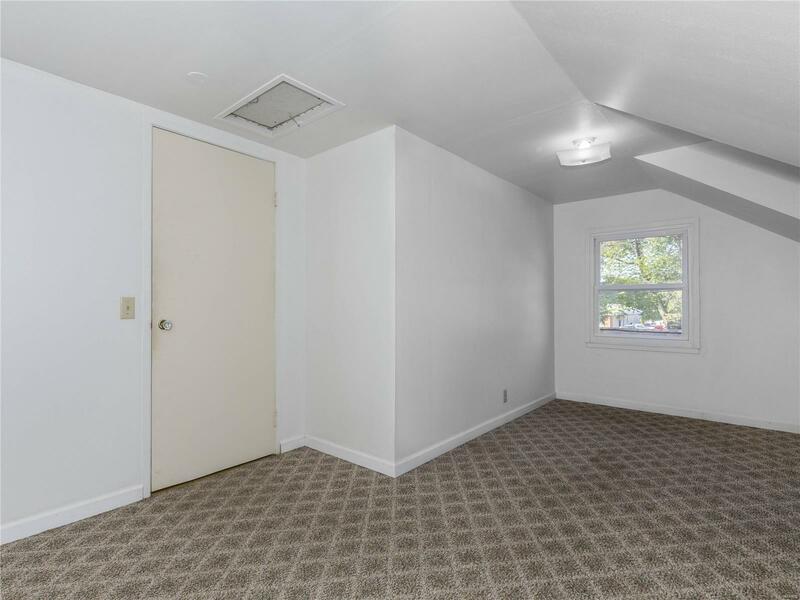 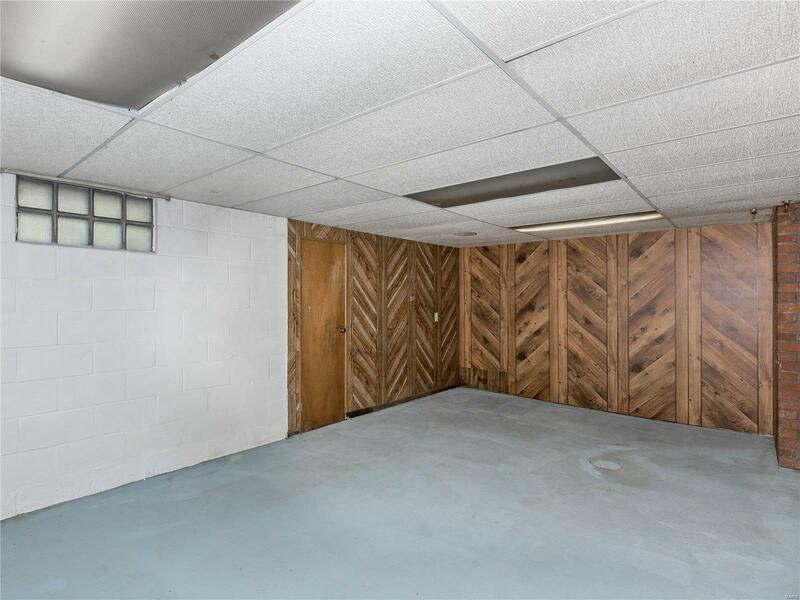 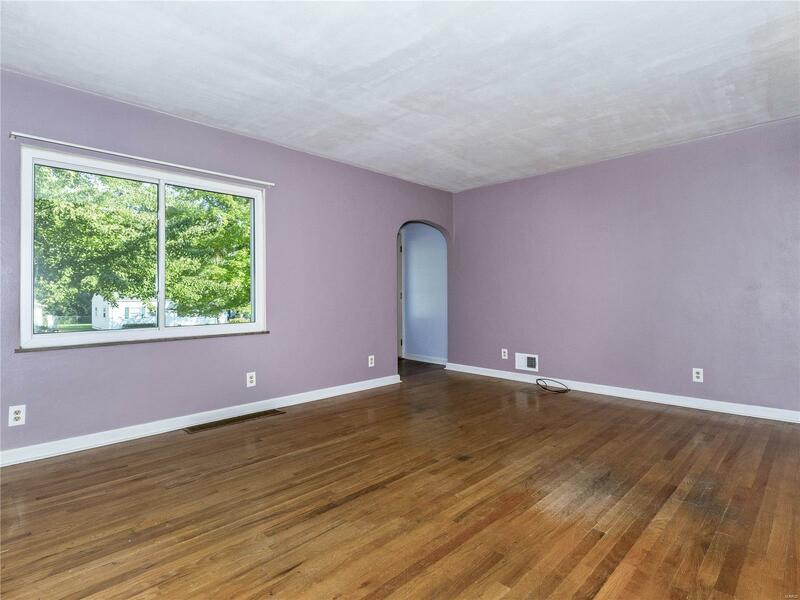 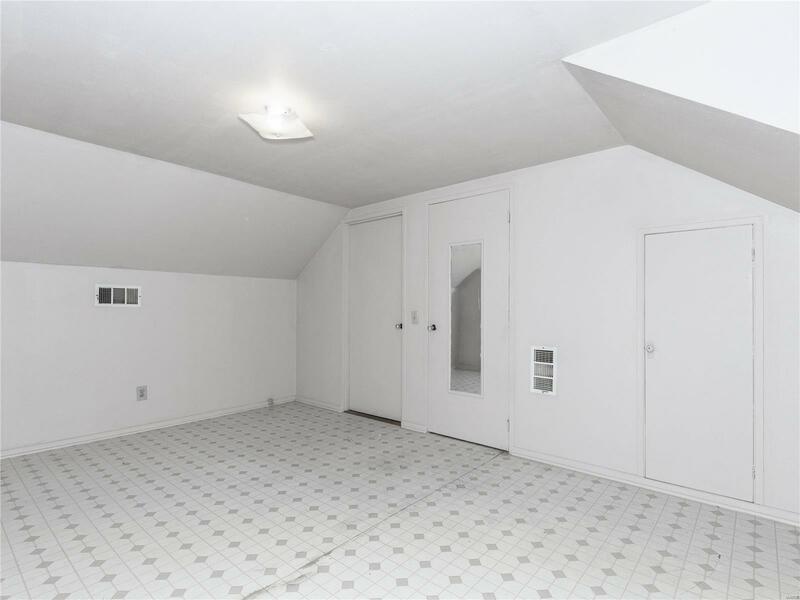 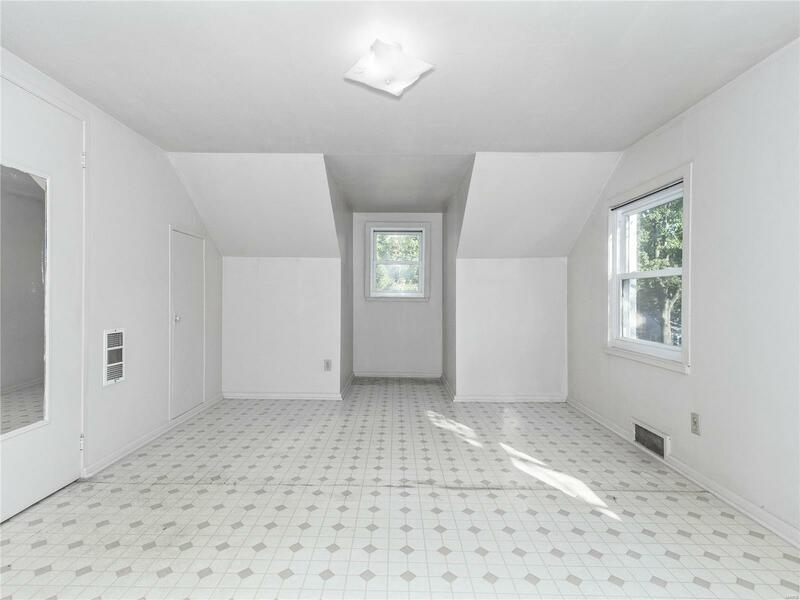 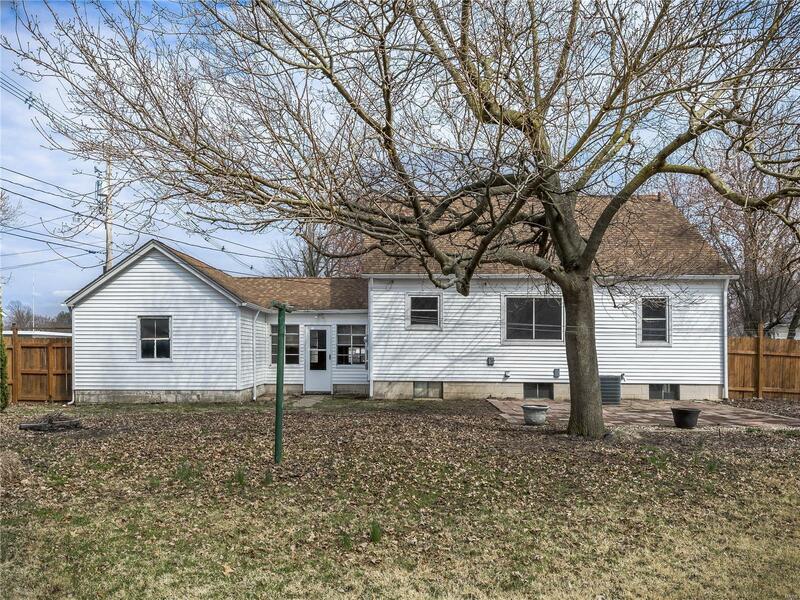 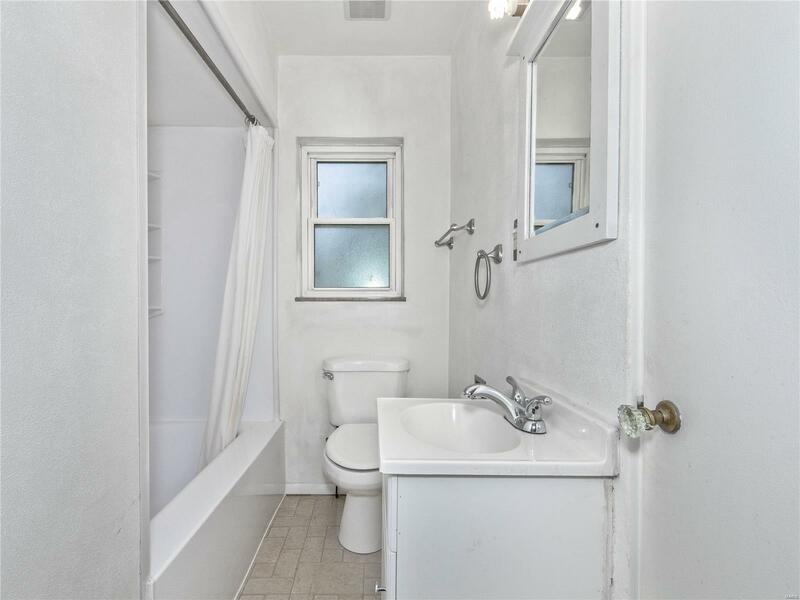 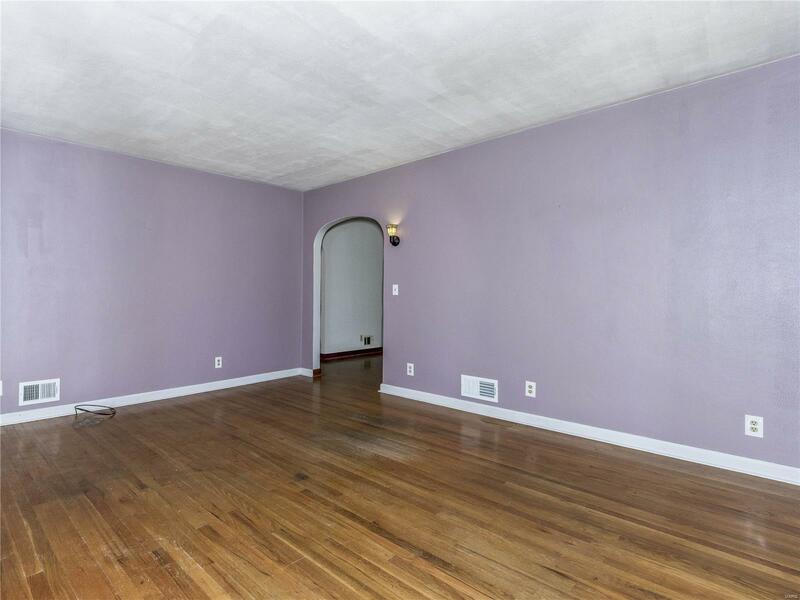 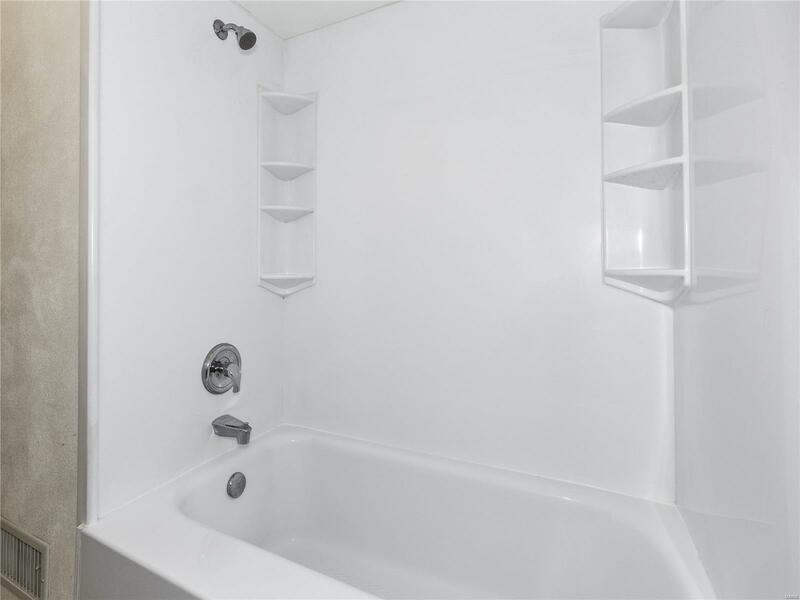 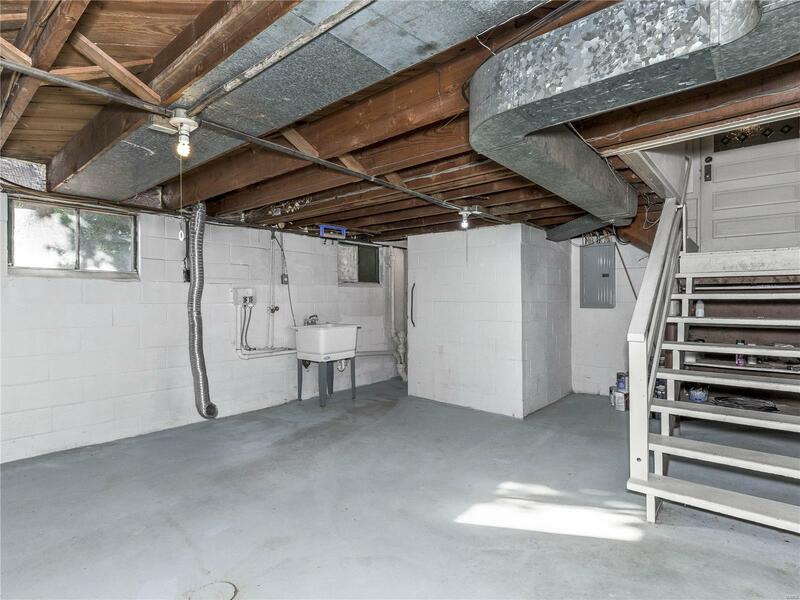 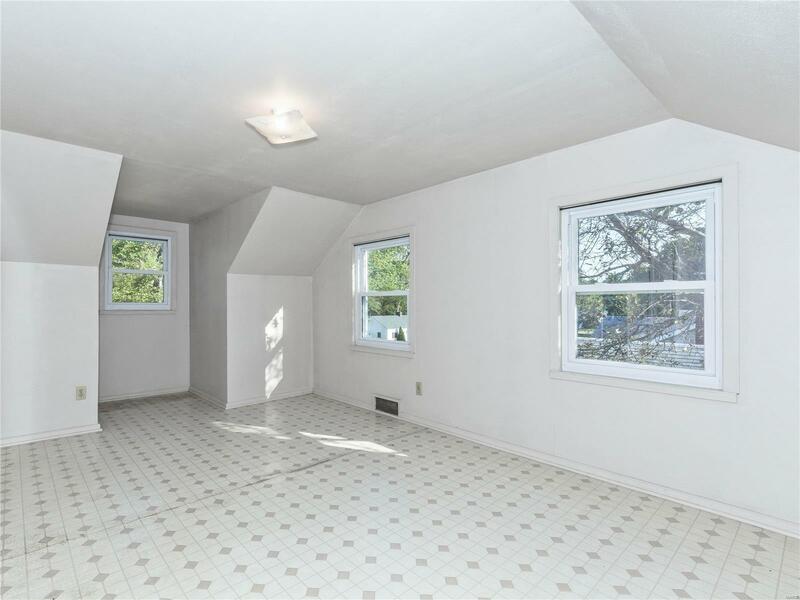 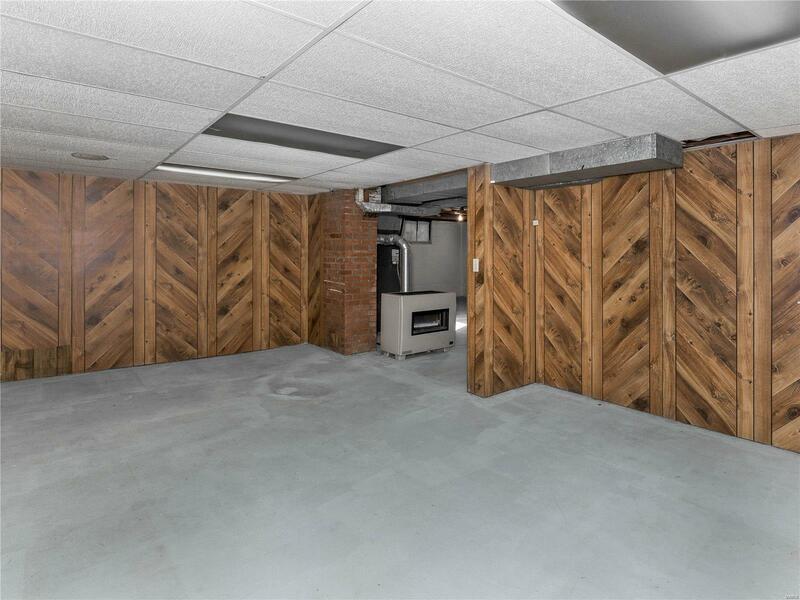 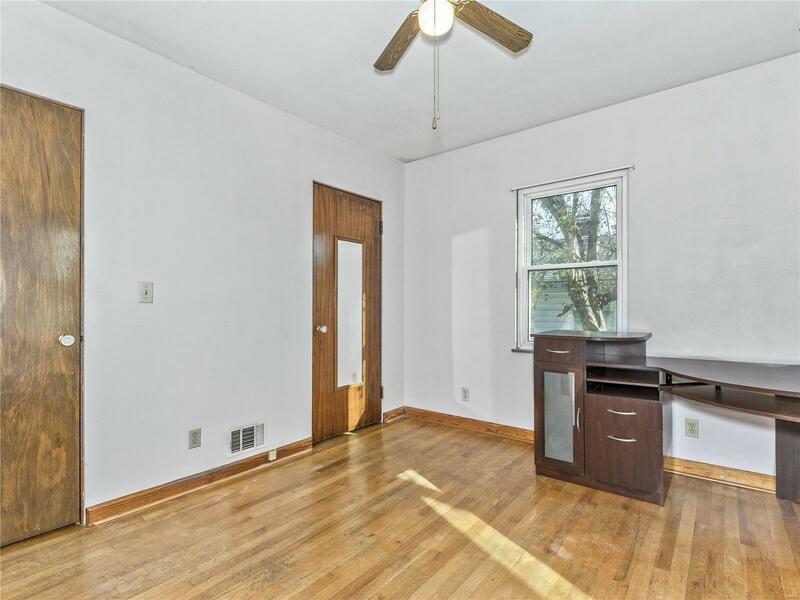 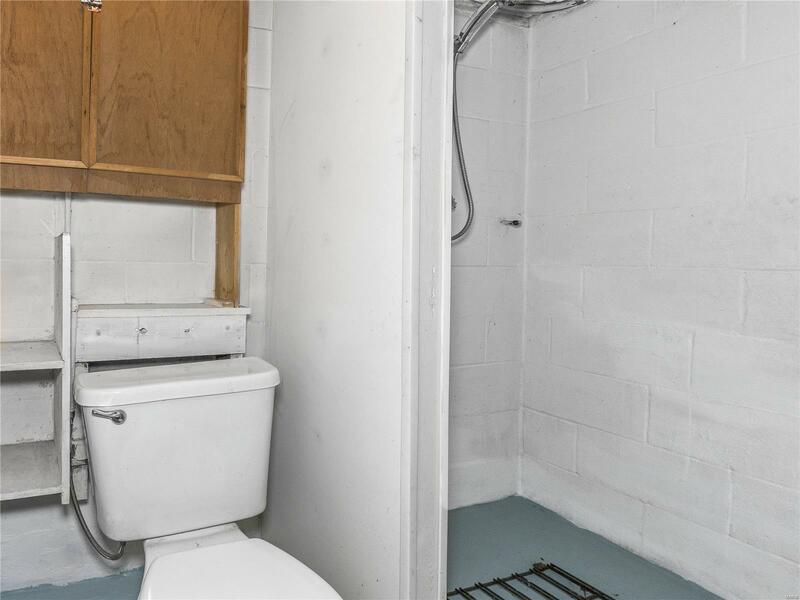 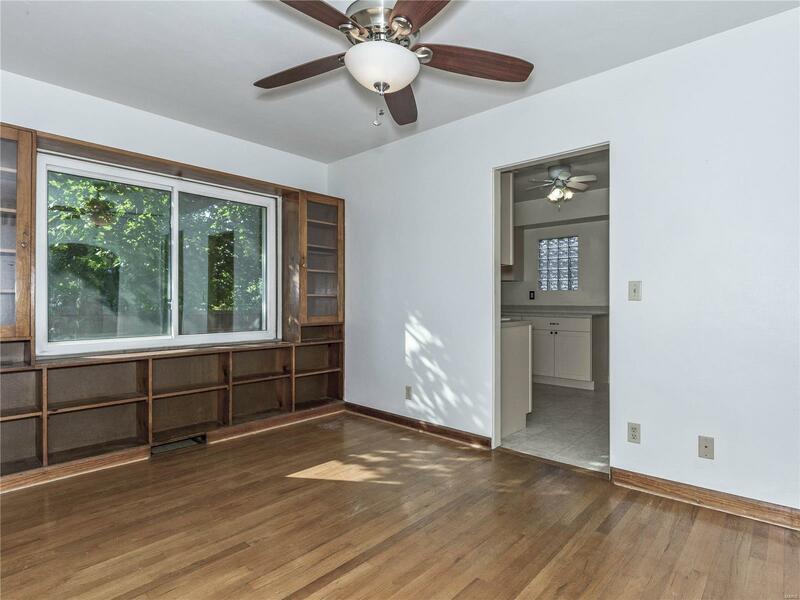 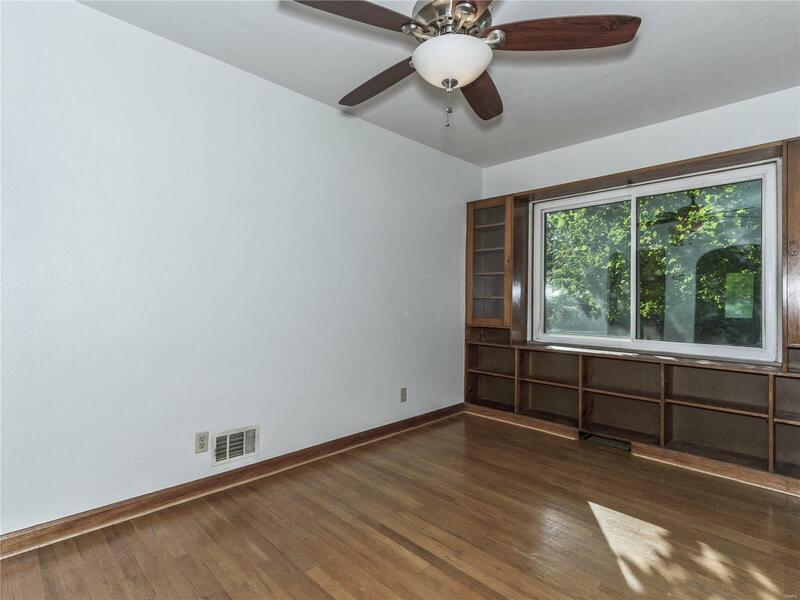 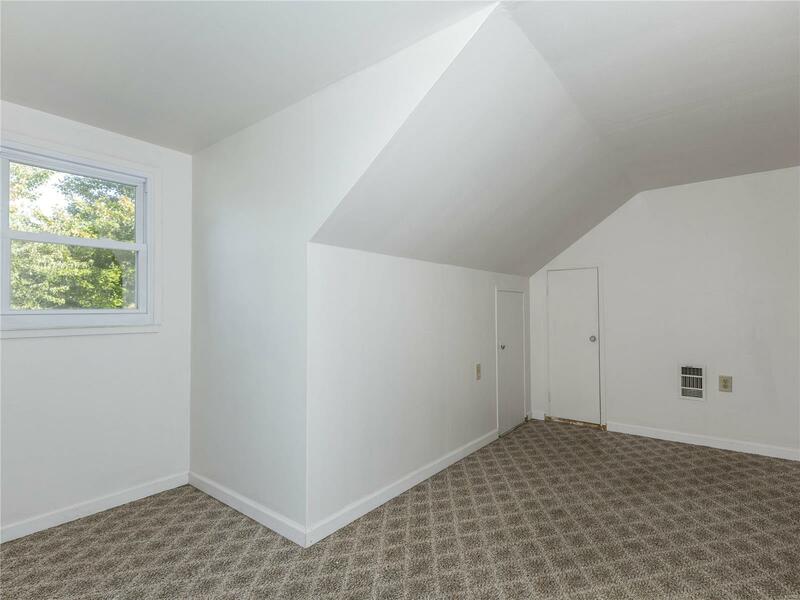 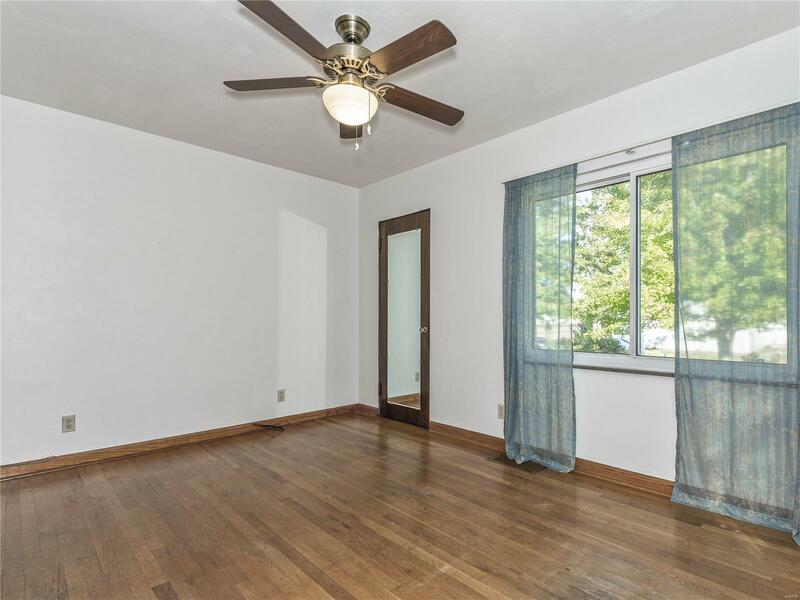 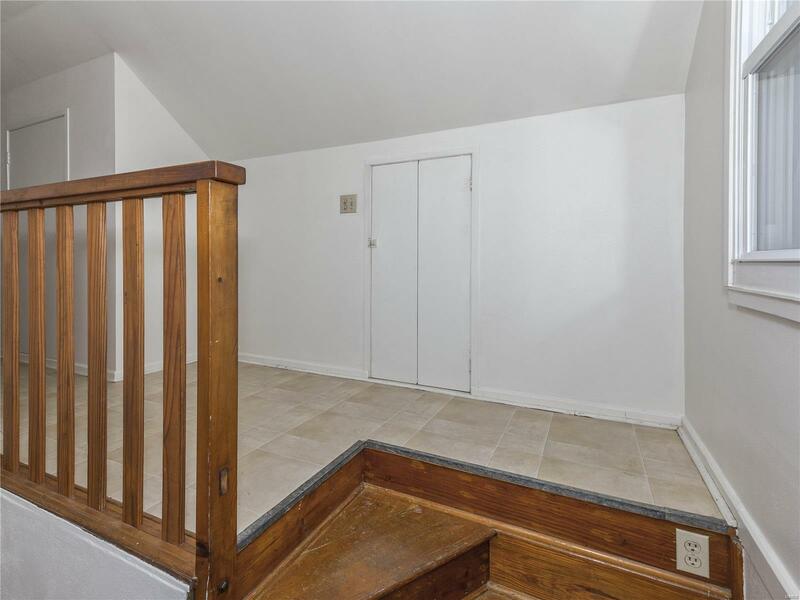 Full basement with 1/2 bath. 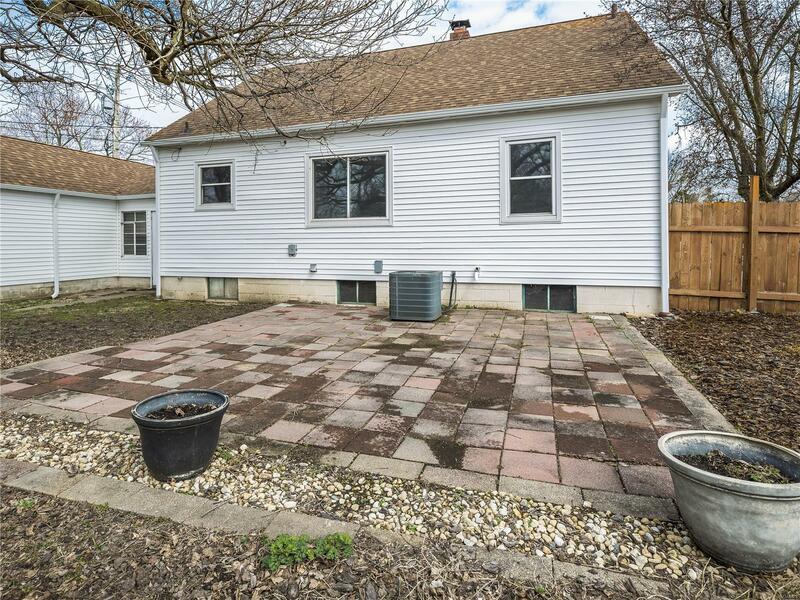 New vinyl siding and recent updates.